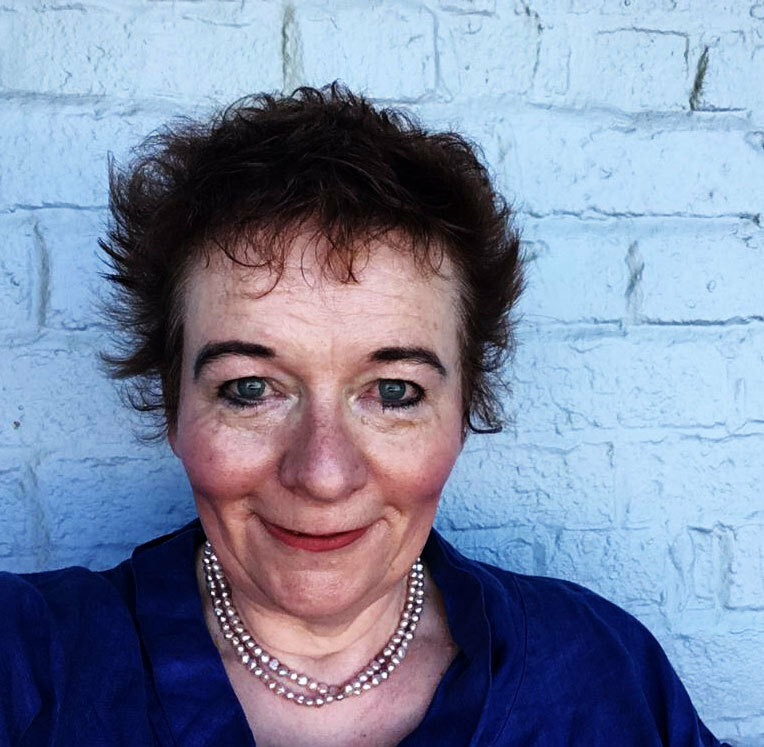 Philippa Davies is a writing coach and author, who helps over 5000 students from 131 different countries with their writing, online. She loves talent spotting and creative approaches to marketing for writers. Philippa's had 11 psychology books traditionally published, one self-published novel made into a double Wales BAFTA winning film by S4C and also written for tv, radio and app creation. She likes to walk her puppy Ivor around Llangwm and drink gin - but not at the same time.